Thanks! 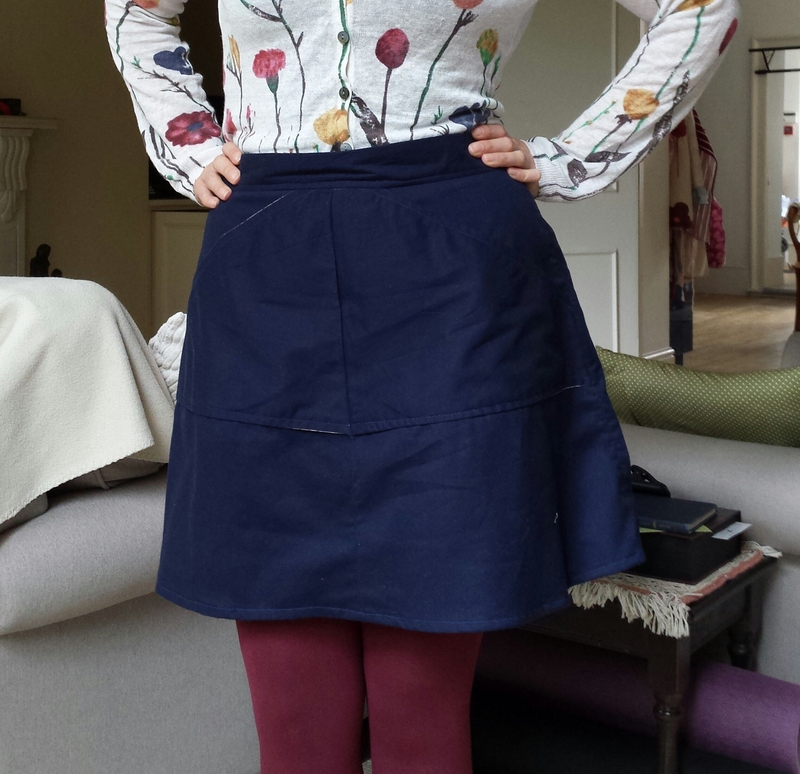 I’m really proud of the skirt. 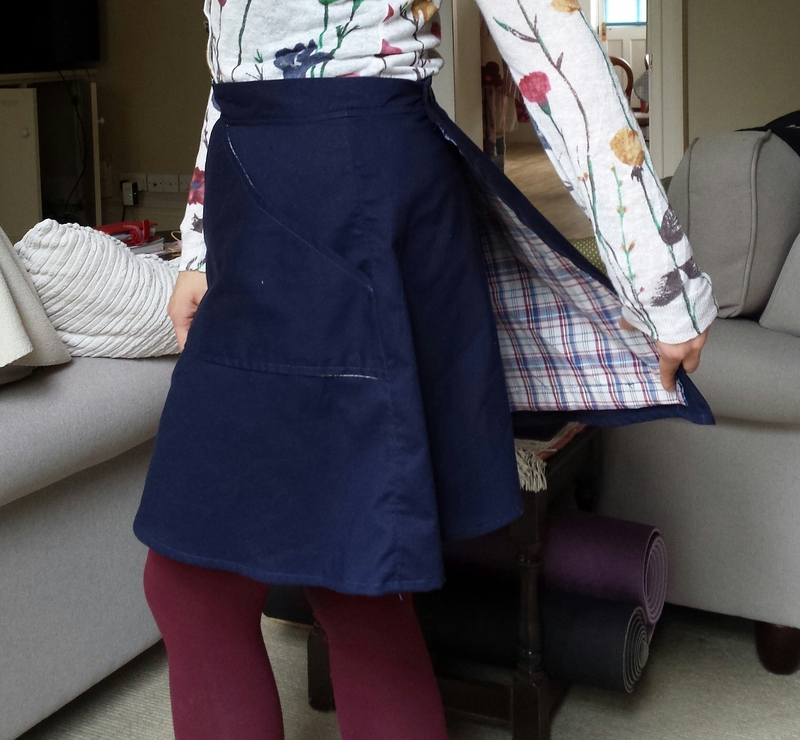 The pockets make it such a handy work skirt! I weave at home on a Rigid Heddle Loom already and a colleague introduced me to his wife, who is a far more accomplished weaver with a variety of loom,s so it was a day at her house trying our her beautiful floor looms. She was so generous with her time, I was really lucky! Your Arielle skirt is gorgeous. 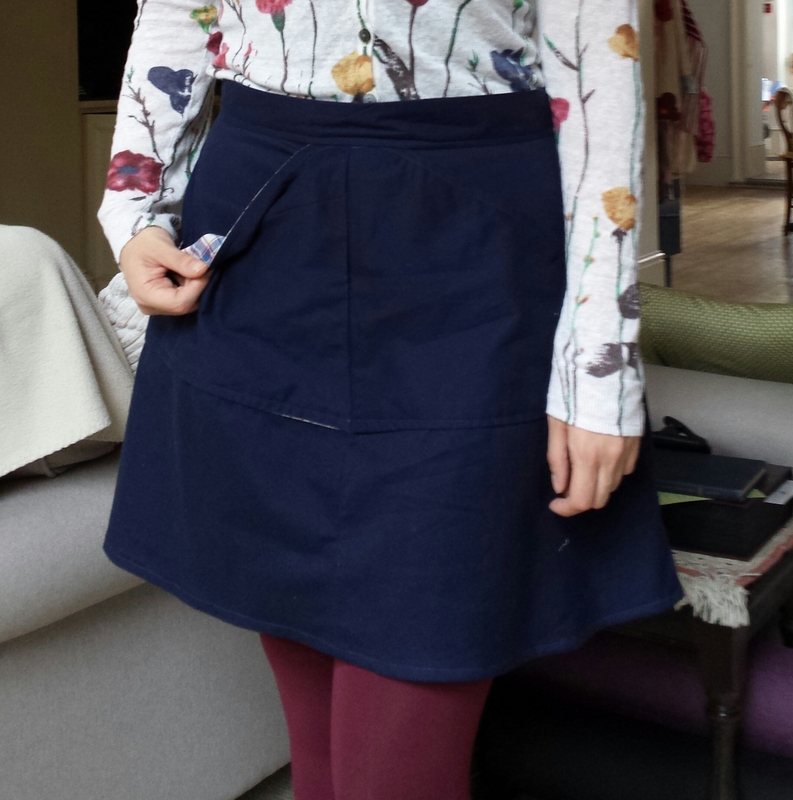 I really want to try that skirt, I love the buttons!